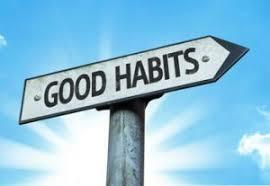 It takes someone about three months to form a habit, whether they have ADHD or not. The best way to form a habit is to create a “ritual” – an activity or set of activities that you keep doing the same way. Say you’re always losing your keys in your house because you put them down in different places.